We’re planning our courses for 2013, so we need you to let us know what courses you’d be interested in taking. 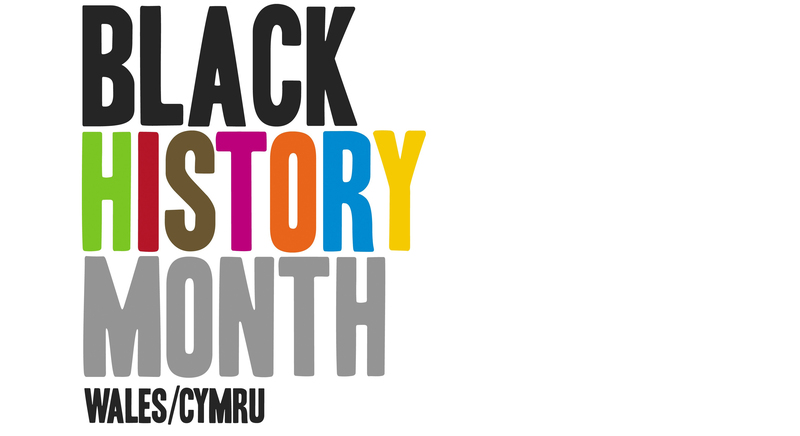 On 20th October ‘Black History Celebration Day’ at the National Waterfront Museum, Swansea. The ‘Keeping The Art of Braiding Alive’ exhibition is the result of a project funded by the Heritage Lottery Fund involving young people from Leicester. 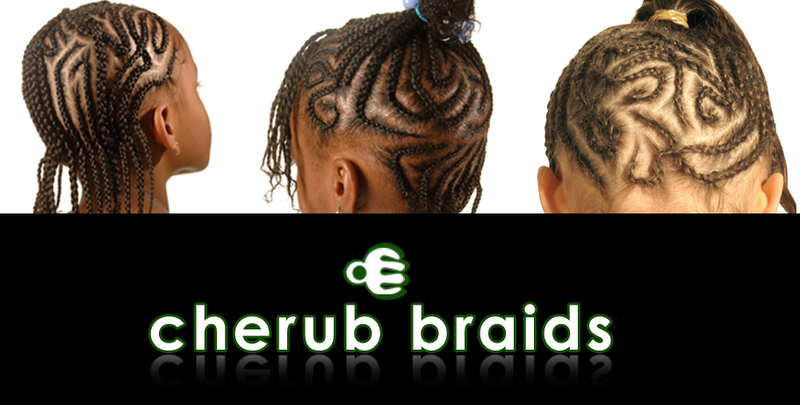 Led by cherub braids, a company that specializes in promoting the art form of hair braiding and supported by the Black Mothers Support Group, the project focused on developing young people’s practical braiding skills and understanding of the historical art form of hair braiding. If you would like to attend any of the courses below, please complete the booking form attached and return to contactus@aandbcymru.org.uk or A&B Cymru, 16 Museum Place, Cardiff, CF103BH.